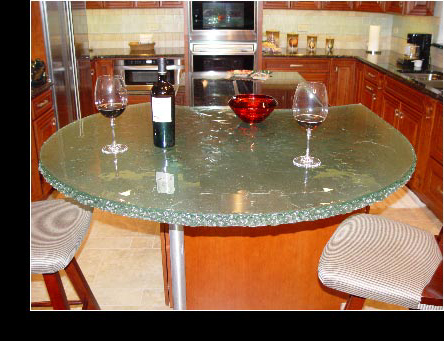 Specialty Glass adds a designer flair, elevating and customizing the look of kitchens, dining areas, baths and more. Our extraordinary selection of specialty glass enables you to find the perfect glass for your kitchen, bar, bathroom, bedroom and virtually any other room in your home or business. Visit our showroom to become inspired by limitless design possibilities.